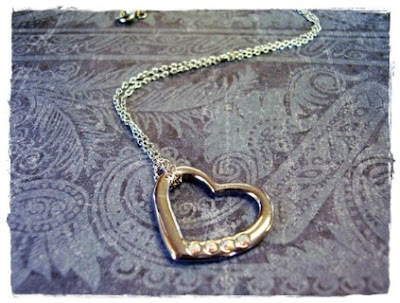 Renaissance Jewelry has donated one ring sized for the winner to our site! 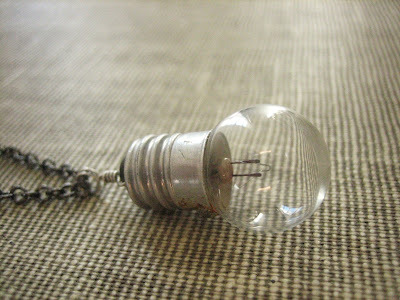 “We are new to Etsy, but we have been around for years. 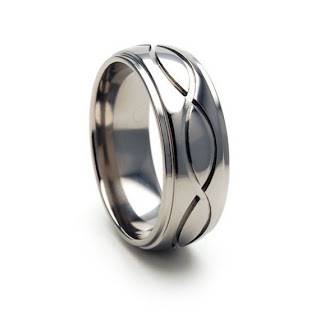 We manufacture titanium jewelry by hand at discounted prices to help you save! Our quality is unmatched!! You are sure to love any product you get from my company! This is a USA made comfort fit band that is custom made by hand with Aerospace Grade Titanium! This 8mm wide ring features a Milled Infinity Design. This band is perfect to show your loved one that your Love has No Ending! This rings quality is unmatched! We have a satisfaction guarantee so be sure to get the details from one of our friendly customer service representatives. Sizes Available: Free Sizing 4-17 in whole, half and quarter size increments! 3 ebooks from Harlequin Teen! This is a multiple blog giveaway. Each blog is giving away a prize pack that will include an entry into the Grand Prize Nook giveaway. You can enter every blog’s giveaway, but each blog will have their own giveaway rules, so please be sure to follow them. 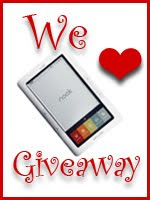 Each blog will pick a winner – the winner will win the blog prize and an entry into the Nook Giveaway, which means it’s a 1 in 14 chance to win the Nook. If you enter every contest, you have the possibility of your name being added multiple times in the Nook giveaway. To enter to win our fun prize pack fill out this form. Then head on over to the other blogs in the linky below for your chance at a NOOK grand prize package! Today’s jewelry giveaway comes from Etsy shop ~SheSells~A vintage stag necklace like the one hte Erlking gives to Dana in Shadowspell. 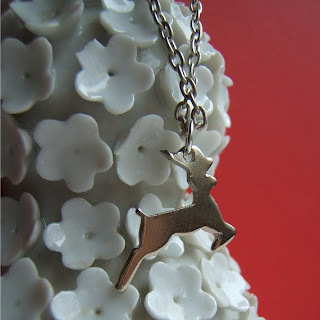 This little leaping deer is exactly like the one on the deer crossing sign. 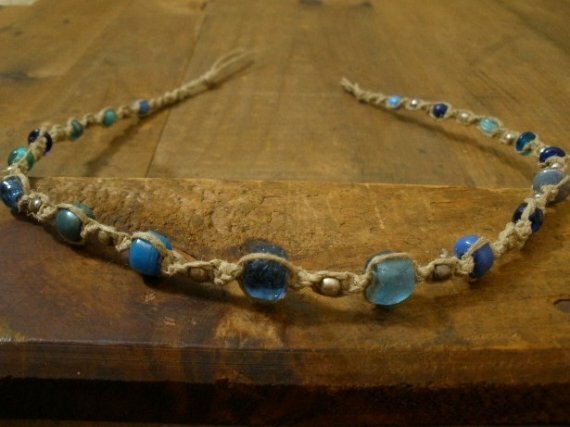 I think that this necklace is just right for winter fun. 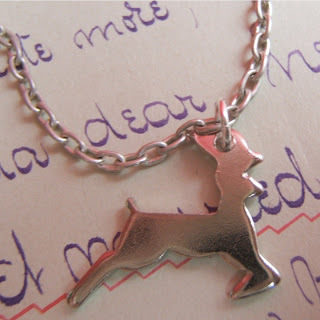 Little vintage deer charm measures about 7/8″ across and is silver plated metal. Deer charm is paired with a lightweight (aluminum?) 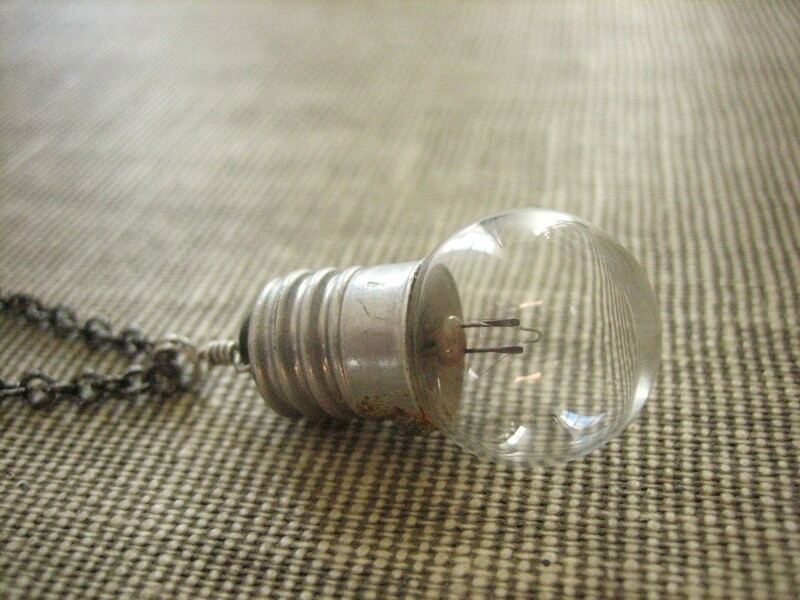 vintage open cable chain 16″ necklace and is secured with a spring ring. 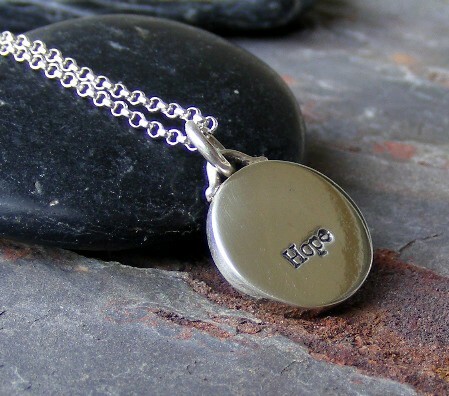 Just in time for winter, your necklace will arrive in an organza gift pouch ready for gift giving. 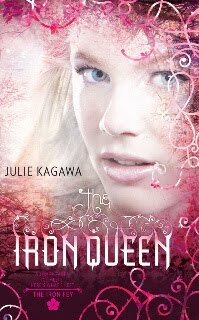 In honor of Julie Kagawa’s book hitting #6 on the New York Times bestsellers list we are re-posting our Iron Queen review as well as an Iron Fey inspired giveaway. A huge congrats to Julie! My name is Meghan Chase. I thought it was over. That my time with the fey, the impossible choices I had to make, the sacrifices of those I loved, was behind me. But a storm is approaching, an army of Iron fey that will drag me back, kicking and screaming. Drag me away from the banished prince who’s sworn to stay by my side. Drag me into the core of a conflict so powerful, I’m not sure anyone can survive it. Ash is my all-time favorite fictional hero. I have been Team Ash since day one. The Iron Queen reinforces all that I have felt along the way, that he is so much more than an Ice Prince. He has a heart, and he is capable of deep love and loyalty. He has a history. He finally tells that story, opening up his heart and developing his soul. There’s not much for me to say without spoliery, but I cried more than once while reading this book. I loved the way Meghan and Ash can feel each others emotions and as they grow closer; they are better able to sense each other. Once I got a copy there was no turning back on finishing the book. 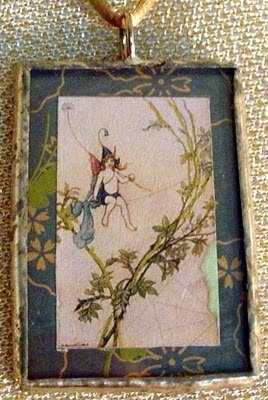 You will stay engulfed in faery until the very last page. The Iron Queen is fantasy, myth, technology, romance and action all rolled into one. Reading The Iron Queen reminded me why I fell in love with Young Adult fiction in the first place. I’m thrilled Julie is writing book number four from Ash’s perspective. The more his story unravels the better, and here’s to hoping time ticks by swiftly until The Iron Knight. 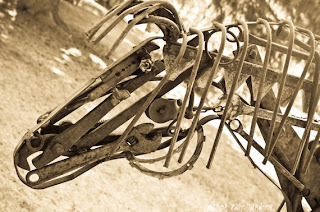 Click here to see the new Iron Fey Series book trailer and read Julie’s blog. 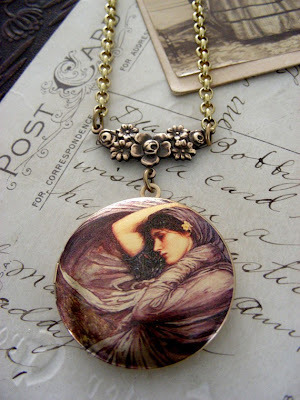 Fire and Ice is giving away some handcrafted jewelry and photography inspired by the Iron Fey series. The first piece is a Puck necklace. The second item is donated by my Etsy shop at LittleRedReads. Choose an 8×12 of your choice from my Iron Fey photo collection. Contest is open internationally and ends March 3, 2011.